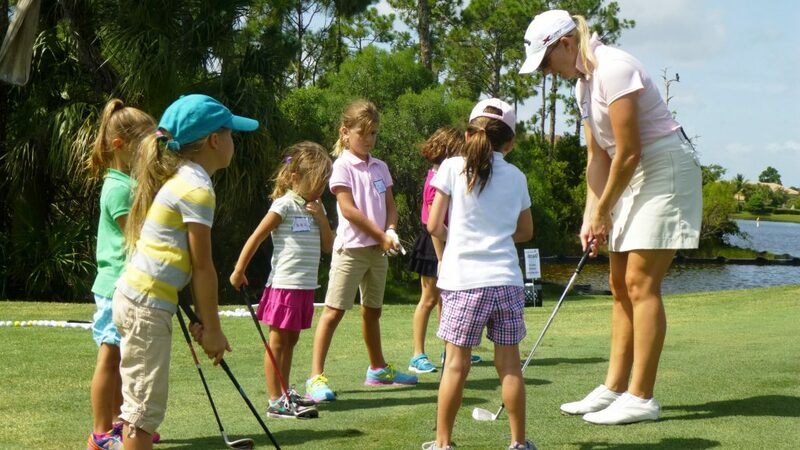 The 3-Day Summer Camps will focus on developing the Junior Golfer from Green-to-the-Tee in a FUN, enjoyable environment. They will learn the FUNdamentals of the game from putting to the full swing. The goal of North American Junior Golf Academy is to develop Junior Golfers love of the game through encouraging sound golf habits and positive messages from the instructors. Students will learn proper grip, stance, alignment, posture, and swing as well as rules and etiquette. This program is for juniors ages 4-12 with little or no experience. Please call if you have questions or need additional information.